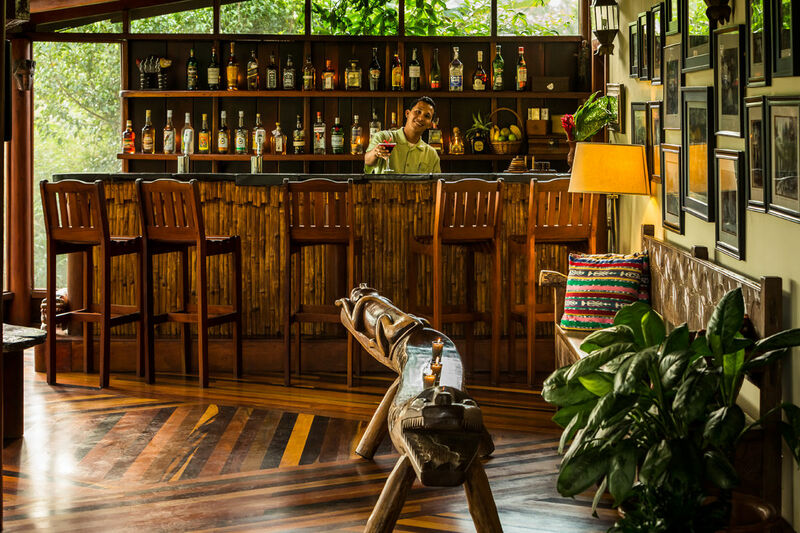 After a day of Belize vacation tours and activities, the Jaguar Bar is a perfect place to relax. 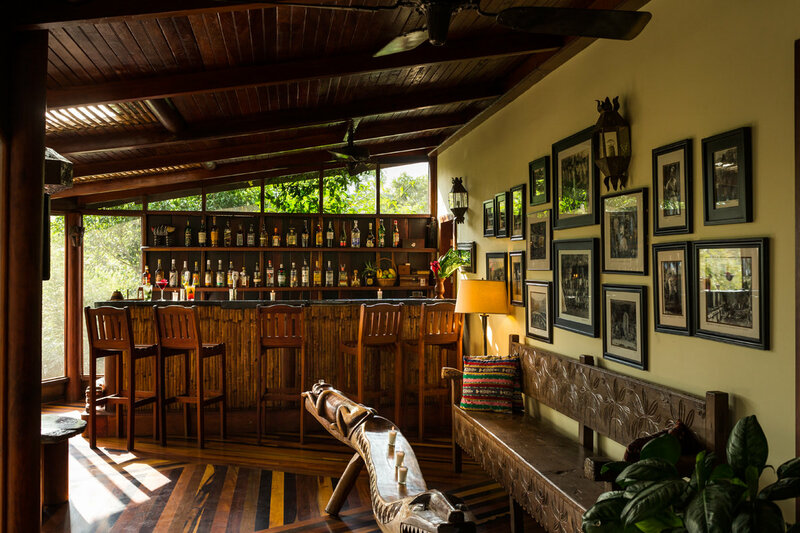 The hand-carved slate bar, ceiling fans from the set of Apocalypse Now, framed photos of archaeological digs, and handmade furnishings create a truly eclectic atmosphere. The Jaguar Bar offers a selection of fine wines and classic cocktails including favorites such as mojitos and daiquiris, as well as our very own Jaguar Juice, a potent concoction of local craboo liqueur, aged rum, and fresh pineapple juice. 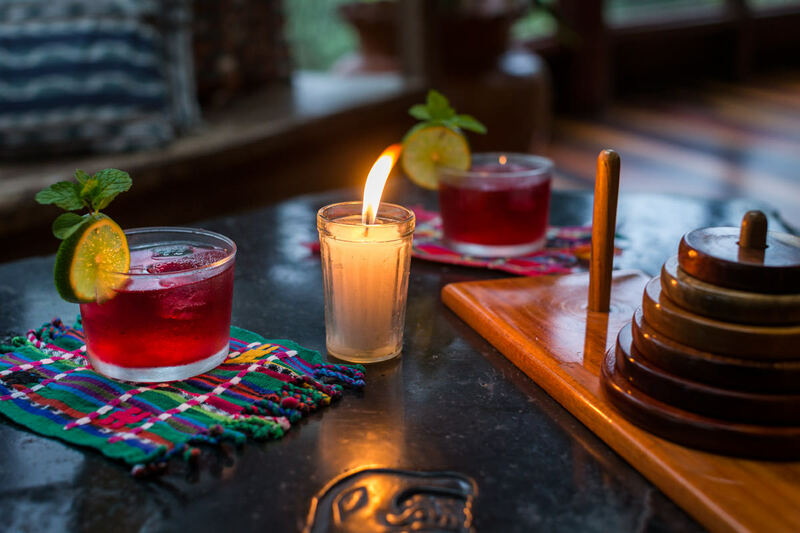 To taste the delicious and authentic flavors of Belize, be sure to visit Guatemaltecqua, our poolside Belize restaurant.